Notwithstanding a number of high profile safety campaigns to improve road safety conditions for motorcyclists and cyclists, the number of accidents involving cyclists remains unacceptably high and often lead to severe injuries. 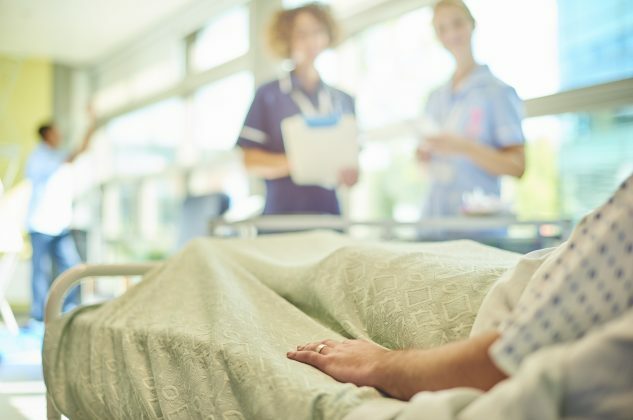 At Williamsons Solicitors we have specialist personal injury solicitors who will not only maximise your claim for compensation, but can often also arrange medical and rehabilitation treatment to maximise your recovery. Call our no win, no fee personal injury solicitors for a free consultation to discuss your case 0800 298 6013 or complete the contact form.